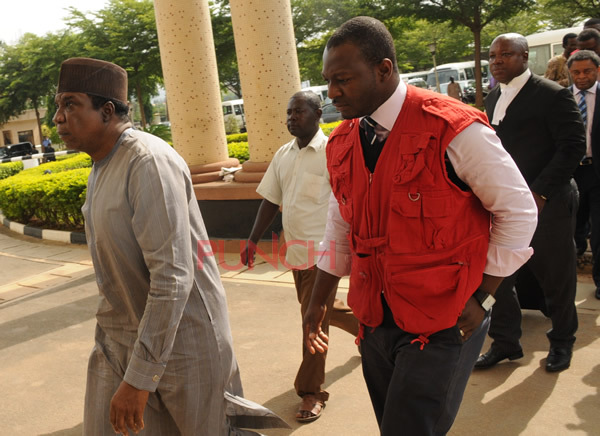 The Chairman of Atlantic Energy Brass Development Limited and Atlantic Energy Drilling Concept Limited, Jide Omokore, was re-arraigned yesterday on the 21st of November by the Economic and Financial Crimes Commission, EFCC, before Justice Nnamdi Dimbga of a Federal High Court in Abuja. He was re-arraigned along with Victor Briggs, Abiye Membere, David Mbanefo, Atlantic Energy Brass Development Limited and Atlantic Energy Drilling Concepts Limited. 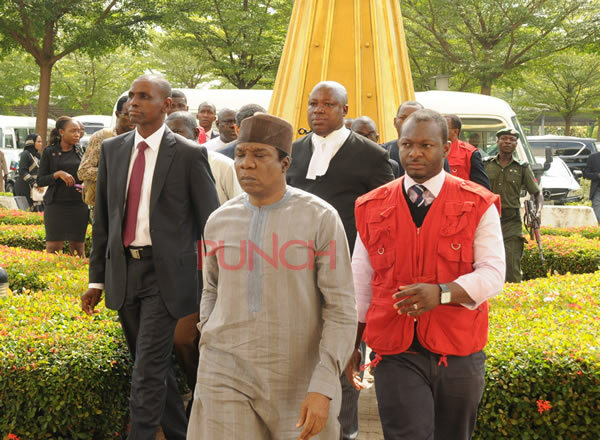 They were re-arraigned on a nine-count amended charge, of criminal diversion of about $1.6 billion alleged to be proceeds of petroleum products belonging to the federal government. They pleaded “not guilty” when the charges were read to them. In view of their plea, prosecuting counsel, Rotimi Jacobs, SAN, urged the court to fix a date for the commencement of trial, and to allow the defendants to enjoy the bail earlier granted them by Justice Binta Nyako. Counsel to the defendants did not object to the request of Jacobs, urging the court to accede to his request. Justice Dimgba, thereafter fixed December 8, 2016 for hearing in the case, adding that: “I hereby adopt the bail terms as mine”. It would be recalled that Omokore and his co-defendants were first arraigned before Justice Nyako, on July 4, 2016, but the case file was afterwards transferred to Justice Dimgba by the Chief Judge of the Federal High Court.